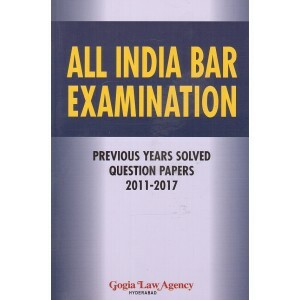 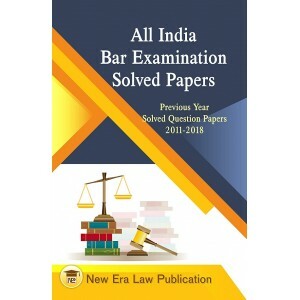 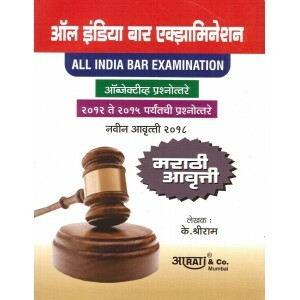 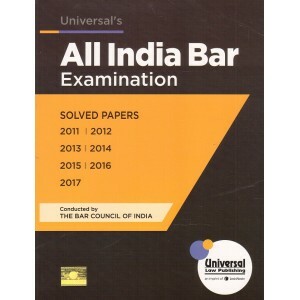 All India BAR Exam - AIBE Guides, Books, Bare-Acts etc. 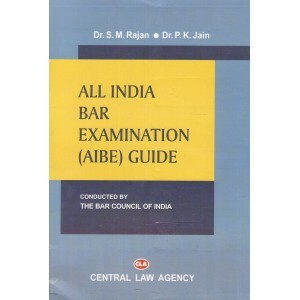 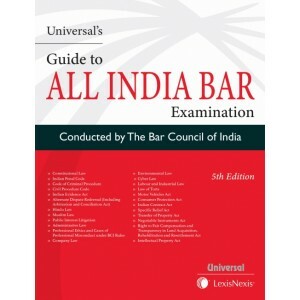 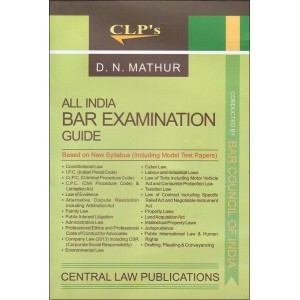 This is a guide to All India Bar Examination conducted by the Bar Council of India. 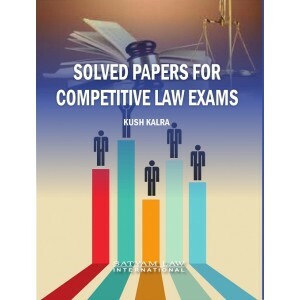 It covers the..